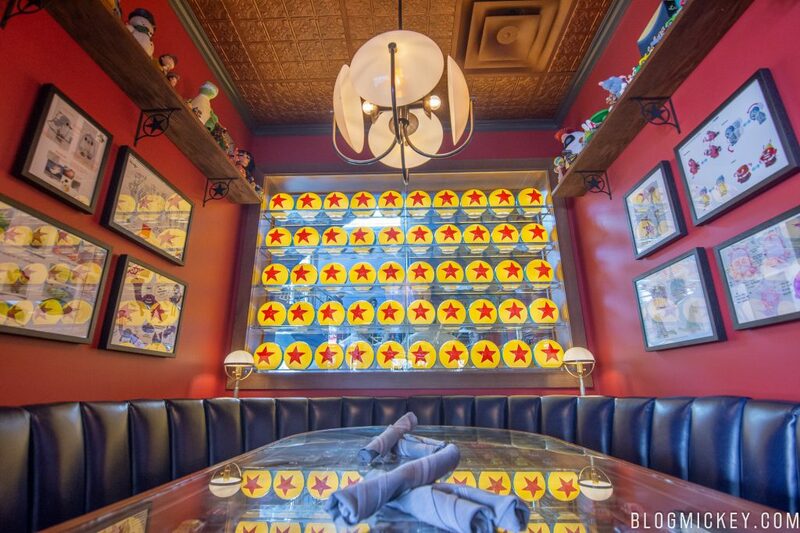 We’ve got a new rumor from our sources that indicates that a brunch offering will be coming to Lamplight Lounge at Disney California Adventure in May. According to our sources, the brunch will be offered on weekends, from 9am to noon and feature some delicious sounding items! The menu isn’t completed yet, so we don’t have anything to share as of right now. If all goes to plan, brunch will begin on May 11th and is on the schedule through the end of 2019. Of course, just like any rumor, this should be treated as unofficial unless and until Disney confirms it.